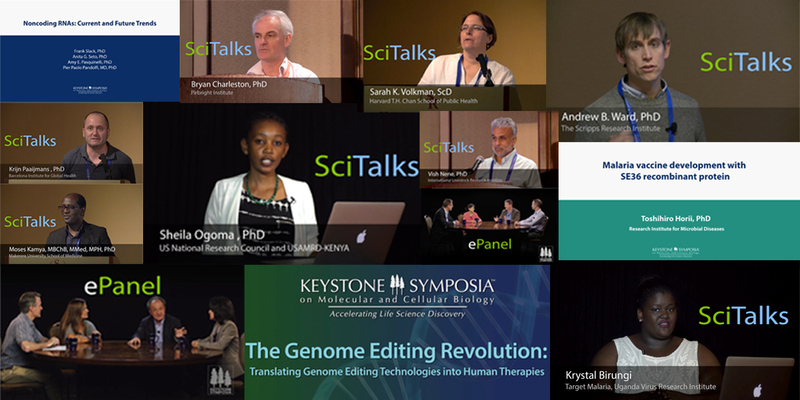 Health scientists and researchers from around the world now have an open access to a collection of over 20 hours of scientific video presentations and discussions developed by the Keystone Symposia on Molecular and Cellular Biology. Keystone Symposia is a US based nonprofit organisation that convenes open- peer-reviewed conferences that connect the scientific community and accelerate life science discovery. And to extend the reach of the conferences, Keystone Symposia has organised a repository for Live Virtual Events, SciTalks and ePanels where scientific leaders as well as up and coming young scientists present in Keystone Symposia conferences discuss compelling topics and trends within the global scientific community especially on health. Keystone Symposia Director of Digital Media, Nick Duwa said the repository will be of great use to scientists as it has a collection of wide range of discussion topics from across the world. Duwa has since called on research and education networking organisations and institutions to help promote the repository to their communities. You can access Keystone Symposia’s repository here.